Traditional wedding cakes made. 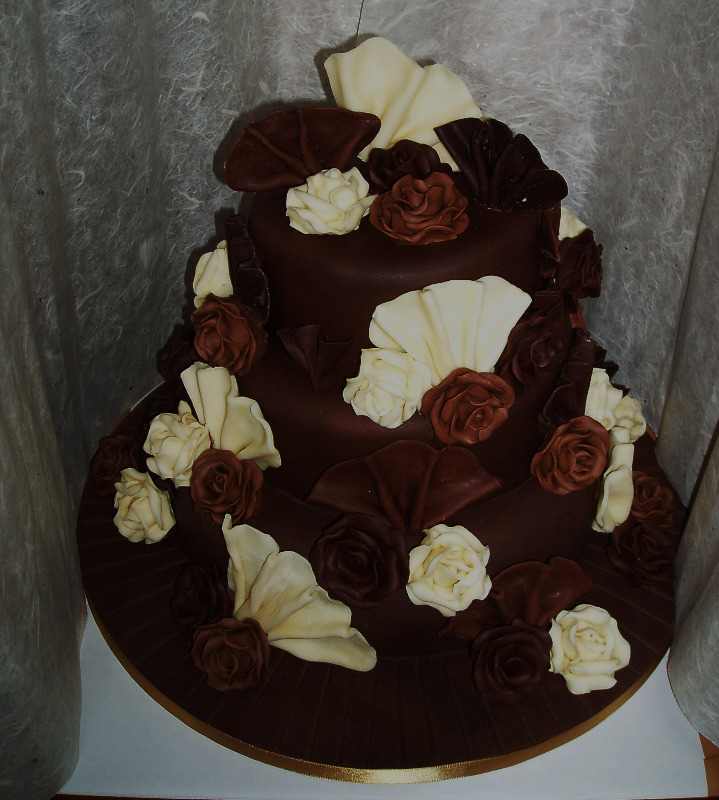 Below are a small selection of our wedding cake images. Please contact us for your own bespoke design. If you would like a faux wedding cake as display only for your wedding please ask.